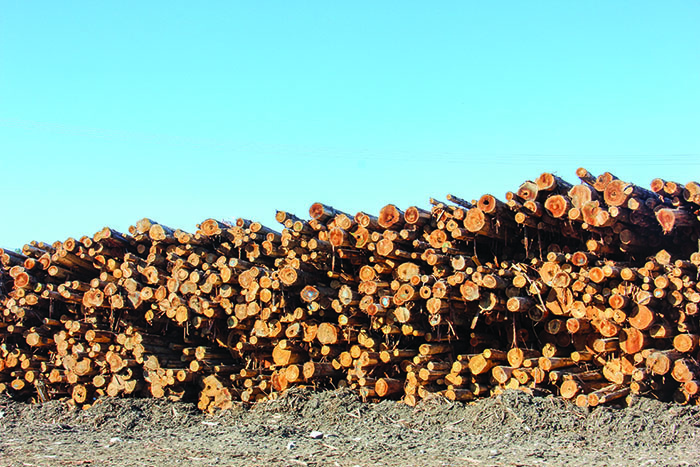 The December 2018 issue of Timber Processing magazine features Naples, Idaho’s Alta Forest Products, the world’s largest producer of fence boards. A full report recaps the 2018 Timber Processing & Energy Expo, held October 17-19 in Portland, Oregon A special section highlights the latest in Cutting Tools and filing room technology. 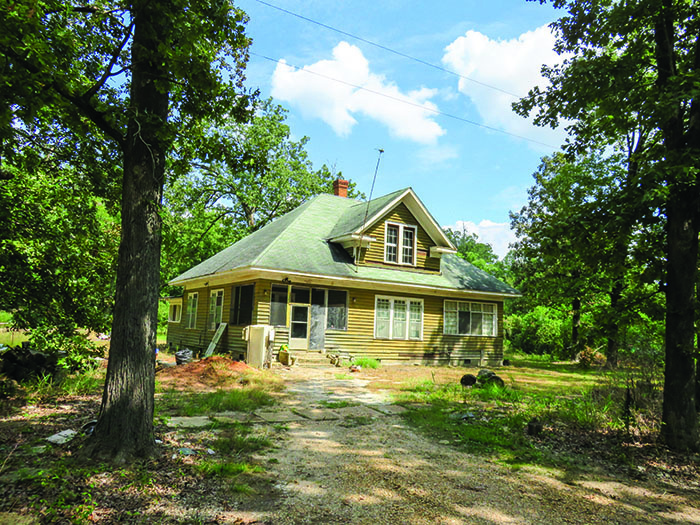 A historic article by DK Knight looks back at Sumter Lumber Co. in Electric Mills, Mississippi. Other articles cover the latest industry news, new projects and new products and technology. Timber Processing magazine Associate Editor Jay Donnell has the opportunity to visit Alta Forest Products in Naples, Idaho. When Welco Lumber Company and TMI Forest Products came together to form Alta Forest Products in May 2014, they established the largest producer of western red cedar fence boards in world. They each brought two manufacturing plants to the merger and today—operating in Morton, Wash., Shelton, Wash., Amanda Park, Wash. and Naples, Id.—Alta produces 360MMBF annually, serving markets nationwide. Continuous updating of equipment and technologies while producing a premium niche product means Alta plans on maintaining its leadership position into the future. Early in 2018, it was announced that after more than a year of negotiation Itochu of Tokyo had acquired Alta Forest Products. 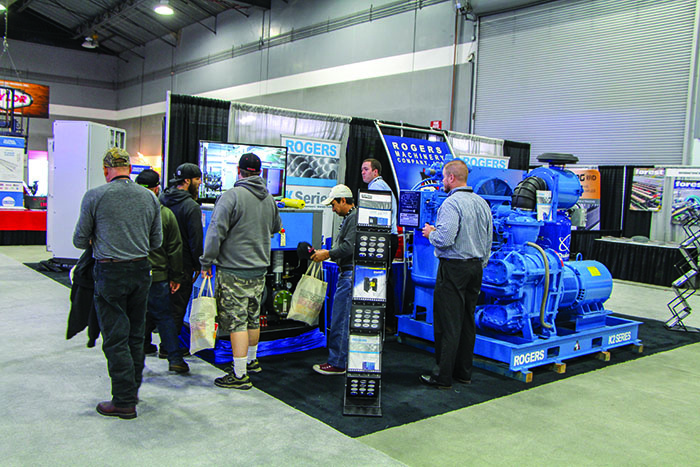 More than 2,900 wood products industry personnel registered for the fourth Timber Processing & Energy Expo that was held October 17-19 at the Portland Exposition Center in Portland, Ore. That number included personnel from more than 110 wood products producer companies representing hundreds of individual mill site operations. The event caters to producers of lumber, plywood, veneer, and engineered wood products including mass timber. Attendees came from 38 U.S. states, six Canadian provinces and 17 countries. Two-hundred exhibitor companies showcased their technologies on 62,000 square feet of booth space in Hall E as well as several exhibitor setups outside. “The show is a great opportunity to engage and network with vendors,” comments Luke Drapeau, GM, Capital & Maintenance Systems, Canfor. 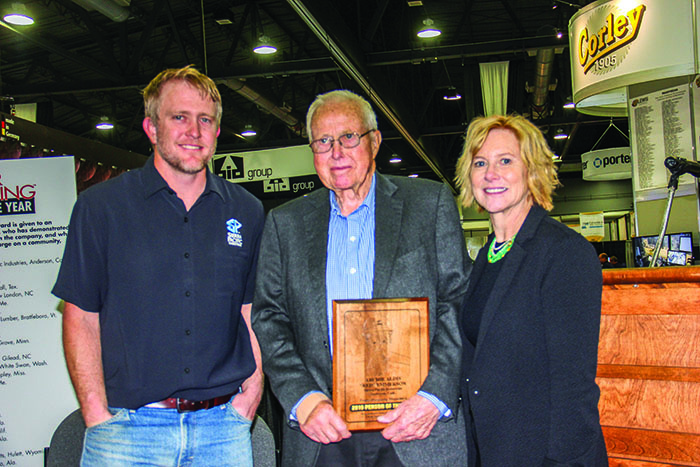 Timber Processing magazine presented its 2019 Person of the Year award to Red Emmerson, Chairman Emeritus of Sierra Pacific Industries, during the Timber Processing & Energy Expo October 18 at the Portland Expo Center in Portland, Ore. Emmerson was on hand with family members and a sea of Sierra Pacific employees at the Hatton-Brown Publishers Media Presentation Center. TP Editor-in-Chief Rich Donnell said the magazine was long overdue in recognizing the legendary figure, who built SPI from scratch into today’s tremendous lumber and timberlands company, with multiple sawmills and massive timberland holdings in California and Washington. Donnell also noted the importance of the Sierra Pacific Foundation, founded by Red’s father, Curly, that the family continues to emphasize for youth and community programs. Emmerson stated that the success of Sierra Pacific Industries was due to much more than just Red Emmerson. Historical Mill: Sumter Lumber Co.